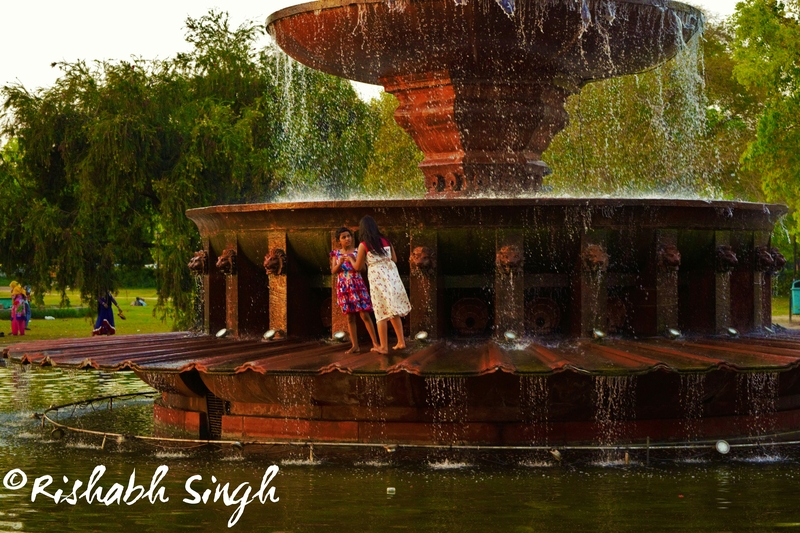 If you are ever visiting the national capital of my country; India, then this would be the place you’ve to fit in your itinerary. One of the biggest GATE-monuments built in India by our pre-independence rulers. I’m not a history guy so I won’t go in detail as there are loads of other web-sites on the net to guide you and satisfy your appetite. 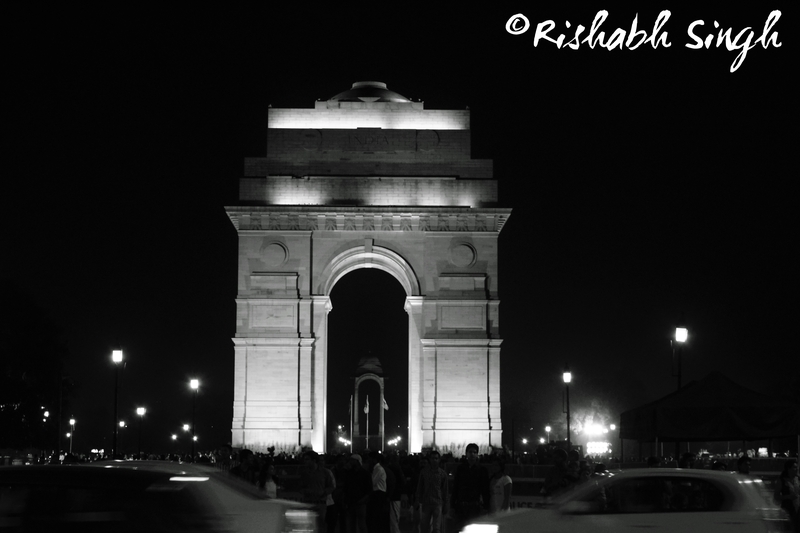 But that being said the sole purpose to build INDIA GATE was to commemorate a war memorial in the memory of the martyrs of all the three armed forces who have laid their life while defending their motherland or in her better interest as in the past it used to be. It’s been a while since last I visited the place either for a picnic with family or with my peers. I must admit that a lot has changed. Not the monument in particular but its surroundings. The tightened up security, the roadside vendors, hawkers, stalkers ( just kidding ) and some other special characters which I’ll be describing in detail in just a while. 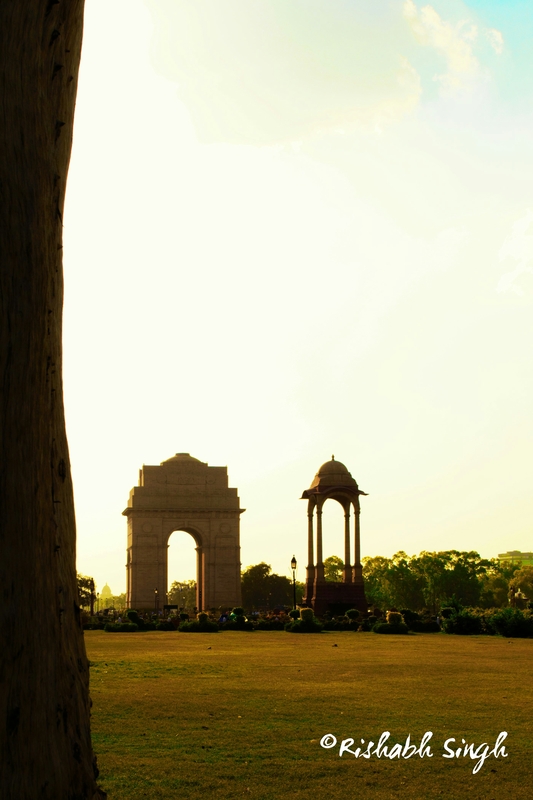 This time I was fortunate enough to have a DSLR camera with me to capture the monument and the other details. The Gate in itself is a piece of art and there cannot be any debate on that. The grandeur of the architecture may even shame today’s architectures if provided with the same facilities and equipment’s as of that time. Be that as it may be, there are many tiny little details that changes the whole perception of the monument from dusk till dawn and then afterwards during the night as well. 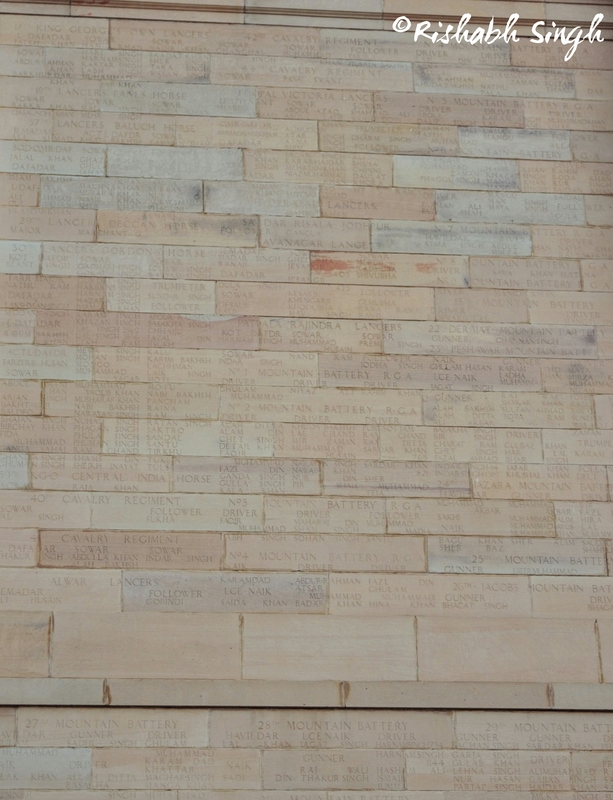 A section of the wall of India Gate. If you zoom on it, you could actually read the not only the names of the martyrs but their core, unit and their rank as well. Now let’s move a little bit around. The vast gardens make it all go green. Children playing, parents, well they are always trying to catch them, vendors trying to woe their customers and believe me they know how to sell their goods. One more addition to the crowd this time was the camera guys, loads and loads of them. These are the guys to whom I might tag as the STALKERS (This time I’m not kidding at all). Well, it’s not bad that they are there to catch your best memory through their lenses and provide you a 4”x6” photograph within few minutes but it is their behavior towards every other guy in the crowd with a camera. They would suggest or even taunt you that they can get a better picture out of the camera that you are holding than you could possibly will. BUGGERS! I did jibe at one of these guys. But let just get back to the pleasant scenes of the evening I was enjoying. Like any other big gardens of the city these lawns also invites couple (Love Birds) for the open-privacy they want to spend their time. Well I couldn’t complete the other places specially the Raj Path but I’m planning to cover them next time. 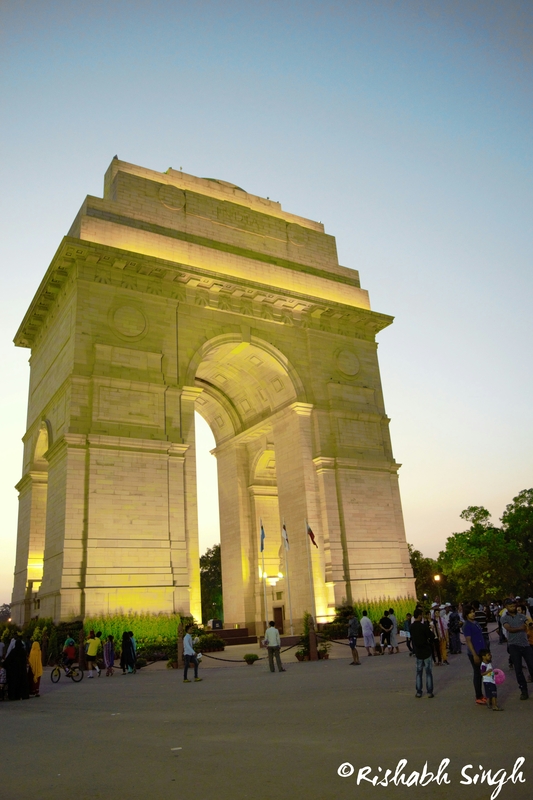 May be one the upcoming Sunday because on Sunday there is special parade on the India Gate called The Change of Guard Ceremony, performed by two of the three armed Forces between 9:30 – 10:00 AM. Don’t miss it if you are nearby.